LG upping their cameraphone specs with optical zoom in new smartphones? LG have revealed that they’re looking into the development of sleek optical zooms for their future smartphones. With the mobile photography bar raised by Nokia’s PureView Camera tech and Samsung’s unusual Galaxy Camera, the company are working on a mechanical shutter that will allow for better-lit cameraphone shots to be taken. “We’re looking at developing a 16MP cameraphone sensor as well as working on optical image stabilisation for our sensors,” he added. At the continued request of their customers, LG are also looking into adding optical image stabilisation to their smartphone cameras. Instagram shots on LG phones will look even more hipsterfied! The UK&apos;s most pirated artist is… Drake, Ed Sheeran or Lady Gaga? 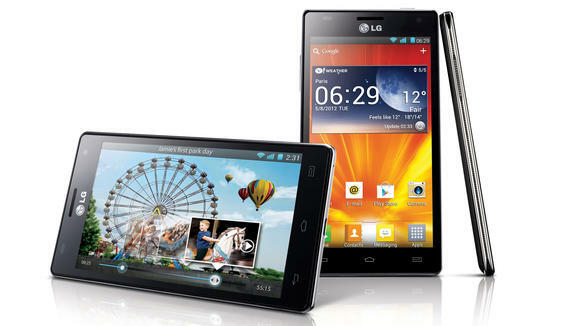 First there where Android smartphones with over 10Mpix camera and optical image stabilization. Then Nokia added that feature to their own model after 11 months of Android phones. And now again someone else informs their current development process of their products.